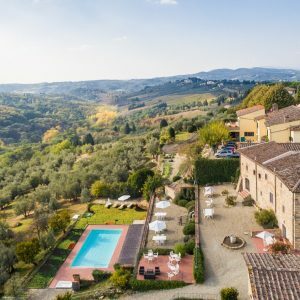 Relais Villa Olmo is the excellent synthesis between the typical architecture of the Tuscan countryside and a resort with a contemporary design. 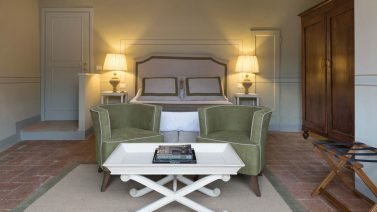 As such, it offers different accommodation both in the spaces and in the furnishings, all characterized by the elegance of the old residences, the comfort and refinement of the rooms. 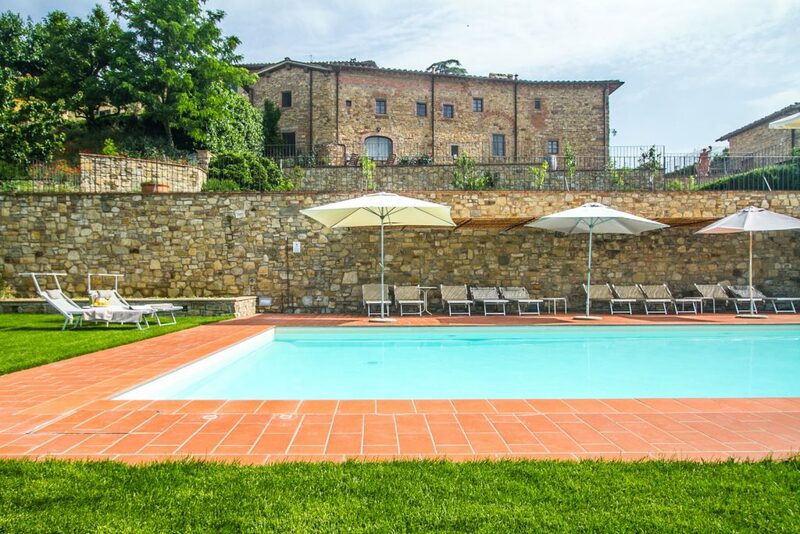 The four buildings that house the villas, the rooms and the apartments surround the restaurant, the cellar and the swimming pool, giving each customer the freedom to choose their ideal accommodation without having to give up all the exclusive services offered by the Relais. 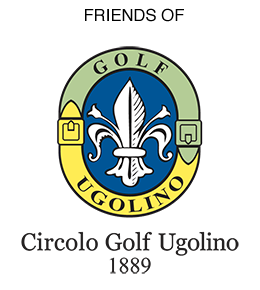 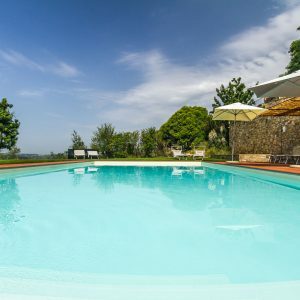 Relais Villa Olmo is the perfect accommodation solution for those seeking a charming hotel in Tuscanyfor a holiday of privacy and tranquility. 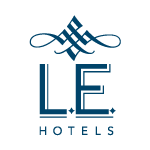 It is a service available to guests of the Relais and also to external customers. 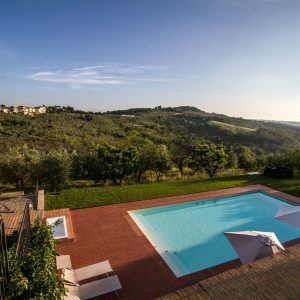 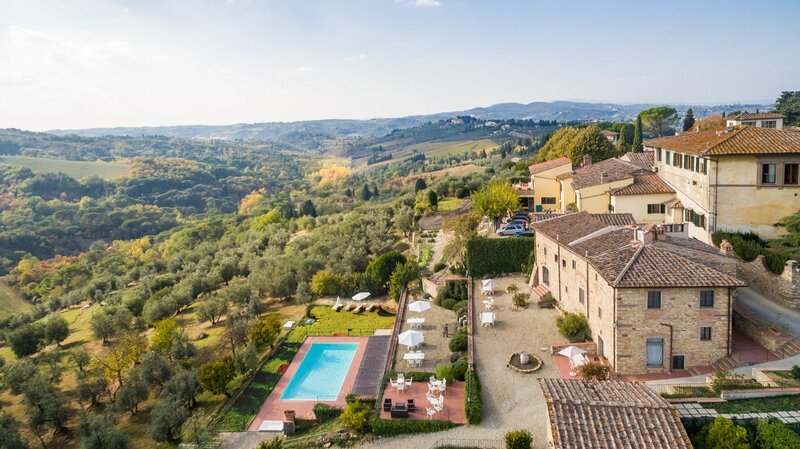 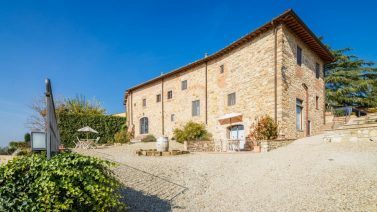 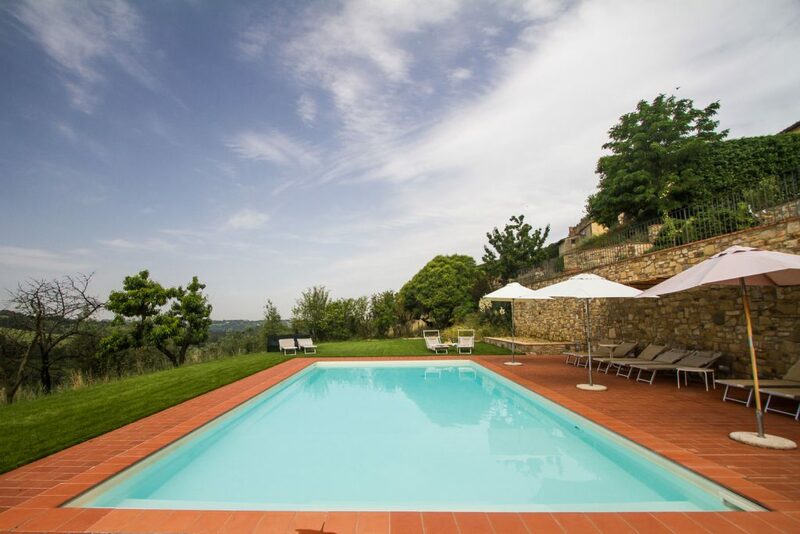 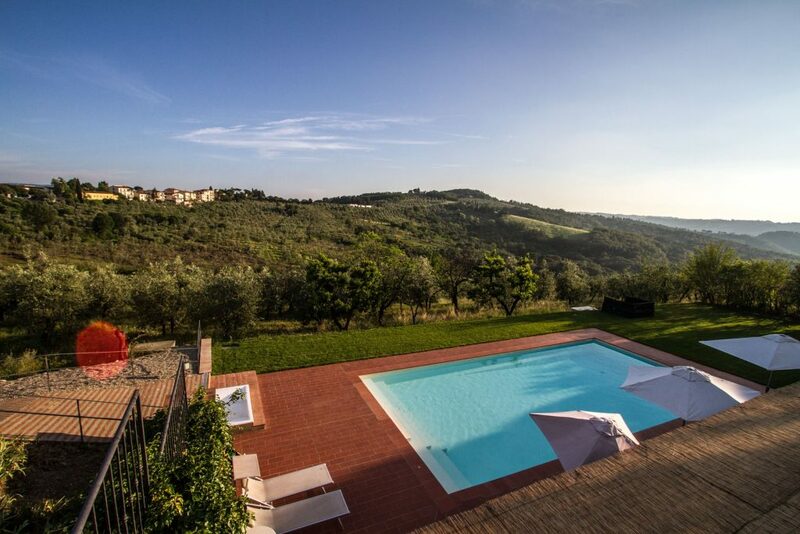 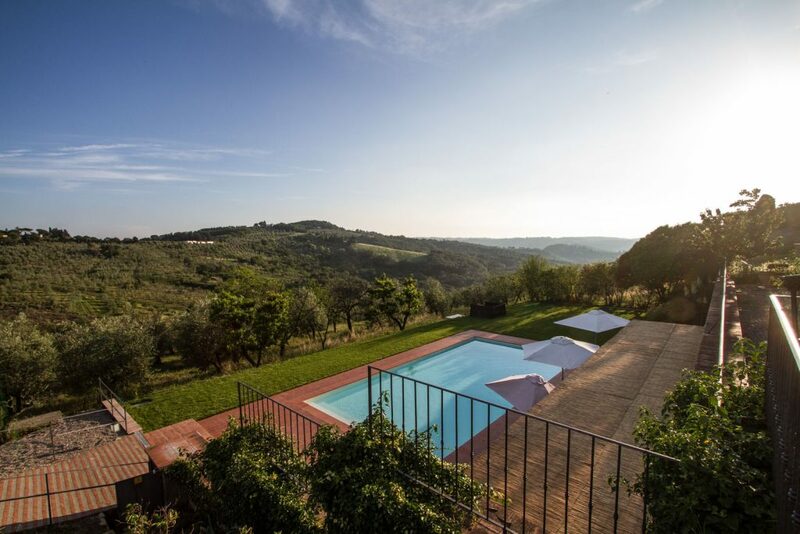 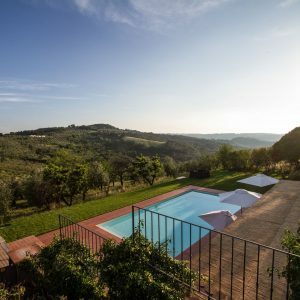 It is ideal for couples, families and friends who want to enjoy a few hours of relaxation in our luxury hotel in Chianti, sipping a drink in front of a breathtaking landscape and tasting the dishes of the new pool menu. 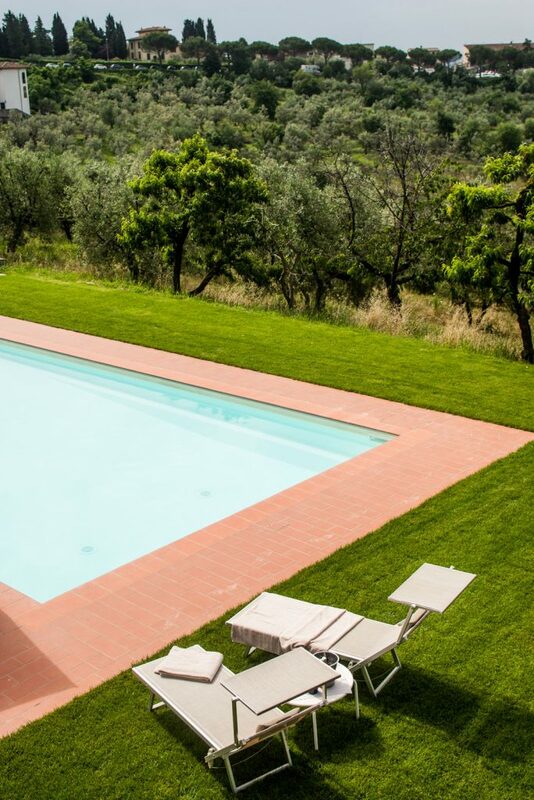 With a splendid view of the hills and vineyards surrounding the estate, the pool allows you to experience the beauty of nature in which it is located. 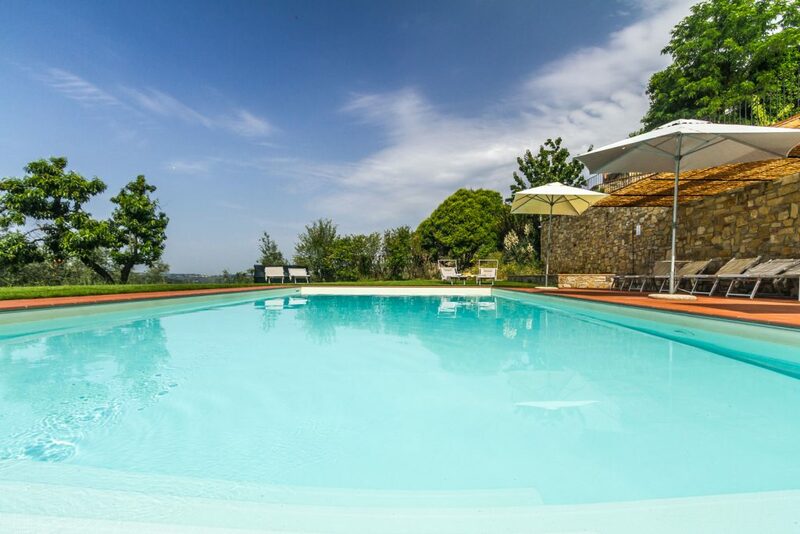 Guests can lie back in the sun, enjoy a fresh fruit juice in season, read a good book and rejuvenate with long swims.